CANshare Secure Wiki | Stream Data Systems CANshare Wiki for Business – Stream Data Systems Ltd.
Why use CANshare to publish files to employees and clients? CANshare is an easy to use file based wiki for your business that combines file sharing with the collaborative aspects of a wiki. You can share files with employees and multiple clients in a secure and segregated environment and attach descriptions and user comments to the folders and files. This improves the user’s ability to find the correct files, provide additional information on what the files are for and allows users to contribute and further optimize their use of the information. 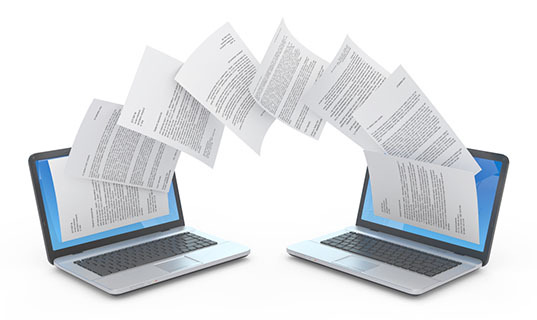 CANshare stands out above the rest due to it’s wiki functionality, standard file sharing software generally does not provide additional information along with the files and to change the data the file itself is modified. This provides another level of information regarding the structure and contents of the file share without modification of the files being shared. Sharing files with your employees, affiliates, partners, clients and their multiple employees is challenging and managing all the different levels of access can be quite complex. CANshare streamlines the process of sharing files (document, pictures, audio, video and anything else) within your company and with other companies while keeping your data secure. CANshare works like a standard file share and allows different access to the folder structure to be assigned to each user with a simple visual interface. The ability to edit the wiki content and add comments is also controlled in the same manner. When publishing content for another company, the files and users are separated from your company with the same ability to assign access to each of their users.